Dakota Oil and Gas has established relationships with land owners and operators over the past 20 years. Dakota Oil and Gas has a four-point oil-drilling plan evaluation that is the key to our success in providing quality non-operating working interest partnerships. The plan includes criteria such as operator, location, cost, and time. Dakota Oil and Gas partnerships may include a single well or multiple wells. One of the advantages of pursuing a non-operator model is that, by definition, Dakota Oil and Gas takes a minority rather than majority interest in its wells. This strategy generates for Dakota Oil and Gas a highly diversified portfolio of Bakken and Three Forks wells across the Williston Basin. The benefit of a diversified mineral interest portfolio is lower operational risk on a well by well basis. 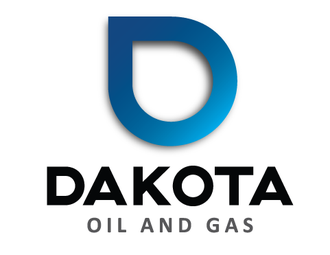 Another benefit of the non-operator model is that it allows Dakota Oil and Gas to partner with some of the most experienced and efficient operators in North Dakota. Operators (whether small, privately owned businesses or publicly held companies with billion dollar + market caps), invest heavily in exploration, and drilling research and development.